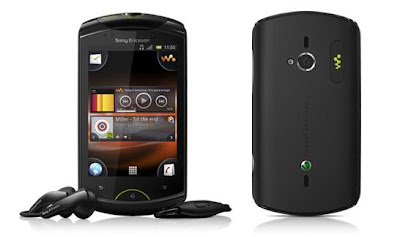 Sony Ericsson Live with Walkman Music phone Price in India Rs - 14,000. Sony Ericsson Live with Walkman Music phone Price in Mumbai Rs - 14,000. Sony Ericsson Live with Walkman is the latest Walkman series phone from Sony Ericsson. Its runs with the Android OS, Its best feature is separate Music button. it has 106 x 56.5 x 14.2 mm Dimensions, Weight 115g, TFT Capacitive Touchscreen, screen resolutions 320 x 480 pixels, 5MP Camera.